John Franklin "J.F." Allen, age 91, passed away Sunday, October 7, 2018, at Autumn Care of Biscoe. Mr. Allen was born in Montgomery County on March 12, 1927 to Barney and Mary Galloway Allen. In addition to being a life-long Presbyterian and a Democrat, he was a self-employed licensed general building contractor. 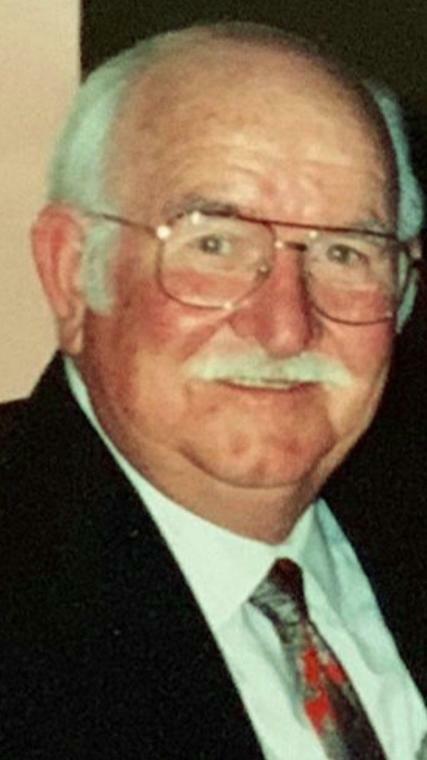 He was a former administrator for Montgomery Nursing Home and Montgomery Memorial Hospital and founding president of Uwharrie Lumber Company. His community involvement included being a former board member of the North Carolina Community Foundation, former Montgomery County Commissioner, North Carolina State Senator, District 8 Highway Commissioner, member of the NC Ports Authority, and former Chairman of the Board of Montgomery Community College. Read Allen's full obituary and leave condolences at www.phillipsfh.com.